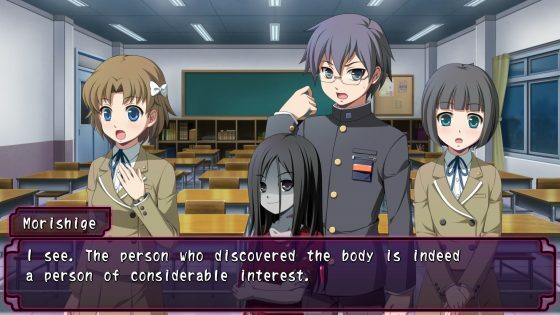 XSEED Games announced that Corpse Party: Sweet Sachiko’s Hysteric Birthday Bash, the heretofore missing link in the Corpse Party saga developed by Team GrisGris, will release digitally on Windows PC via Steam, GOG.com, and The Humble Store by Humble Bundle on April 10, 2019 for $19.99, €19.99, and £14.99. 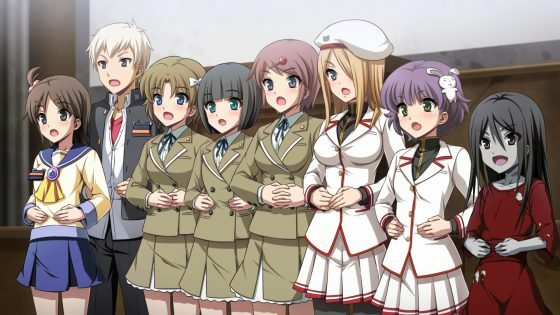 To kick off the festivities, XSEED Games is hosting a launch week sale of 10%, bringing the price down even further for those who don’t show up fashionably late to the party. 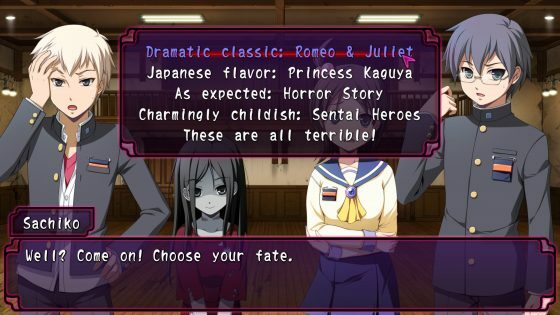 The Corpse Party series will never grow old! Such a glorious series with so much suspense and thrills!